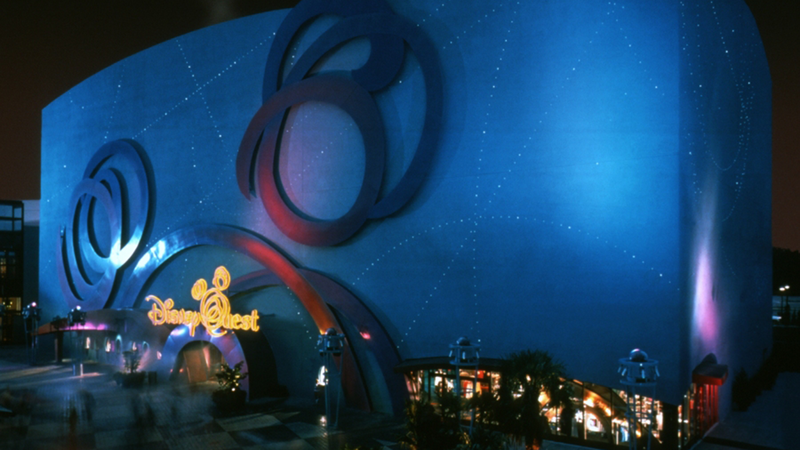 Disney Quest, the interactive indoor theme park located in the Disney Springs shopping district at Walt Disney World resort, will permanently close its doors on July 3, 2017. Opening nearly 20 years ago in 1998, Disney Quest features digital simulator rides and arcade games for guests to enjoy. The attractions were designed to offer a more interactive and intimate experience with guests, with attractions like Cyberspace Mountain allowing riders to digitally create and ride their own roller coasters. Disney Quest will be transformed into The NBA Experience, a new attraction with hands-on activities branded to the famed basketball franchise. That's all for now from Theme Park Overload. Make sure to "Like" our Facebook Page for Exclusive Content and Amusement Park news delivered straight to your newsfeed. Facebook.com/ThemeParkOverload My name's Nicholous, and Thanks for Reading!